In a tentative ruling, a San Francisco judge announced she was ready to order a new trial in a $289 million judgment against agribusiness giant Monsanto. 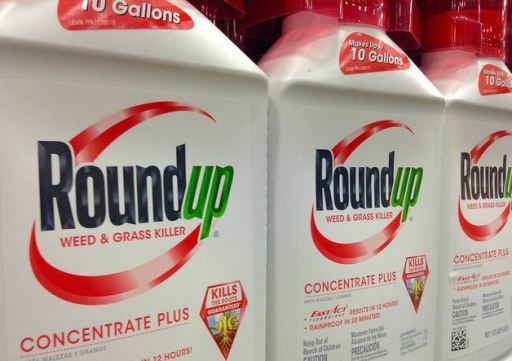 SAN FRANCISCO (CN) – A California judge signaled Wednesday she would overturn a $250 million punitive damages award against Monsanto finding the agrochemical company knew its popular Roundup weed killer causes cancer but deliberately failed to tell a school groundskeeper dying of lymphoma. “The message sent to the jury was, ‘you can look beyond this courtroom,’” George Lombardi, Monsanto’s attorney with Winston & Strawn, told Bolanos Wednesday. Lombardi was referring to the requirement juries only consider evidence tied to a plaintiff when awarding punitive damages.